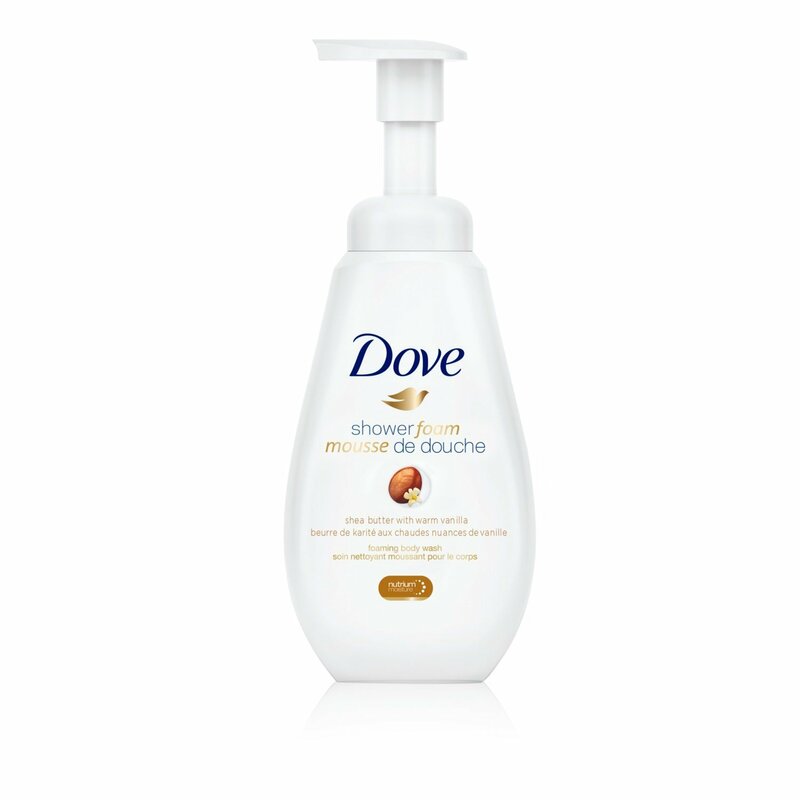 An instant foam, this Dove body wash formula contains our NutriumMoisture™ technology, with skin natural nutrients that help protect your skin from dryness. 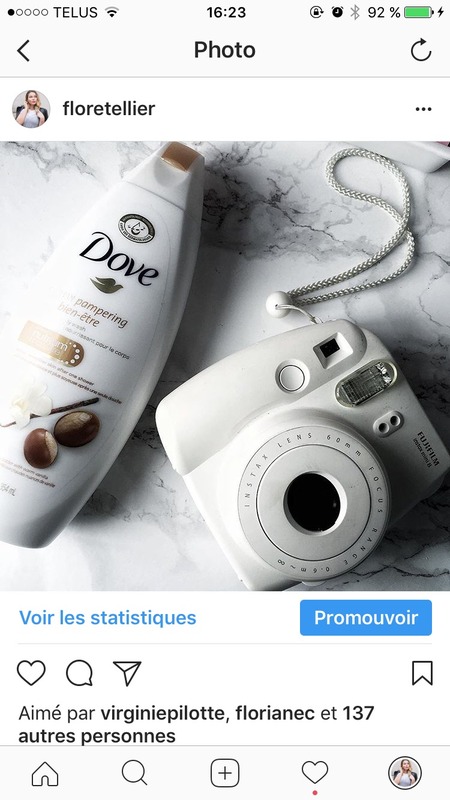 Une mousse instantanée, cette formule de nettoyant pour le corps Dove contient la technologie NutriumMoistureMC, avec des nutriments cutanés naturels pour protéger contre la sécheresse de la peau. This lasts longer than the average body wash because you use less as it lathers well. Not my top choice for smell but not bad. 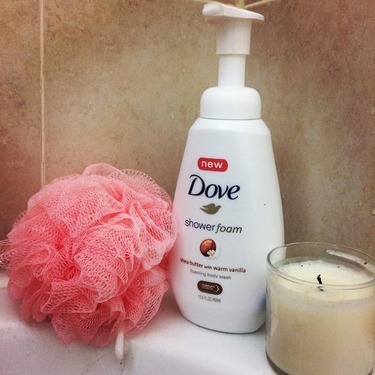 Dove never let's me down for anything. 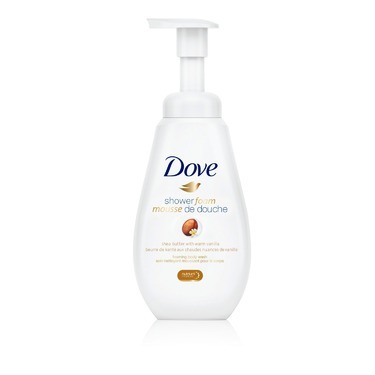 Always purchase this body wash, smells amazing. Skin feels so clean and soft, the scent stays with you but not over powering. 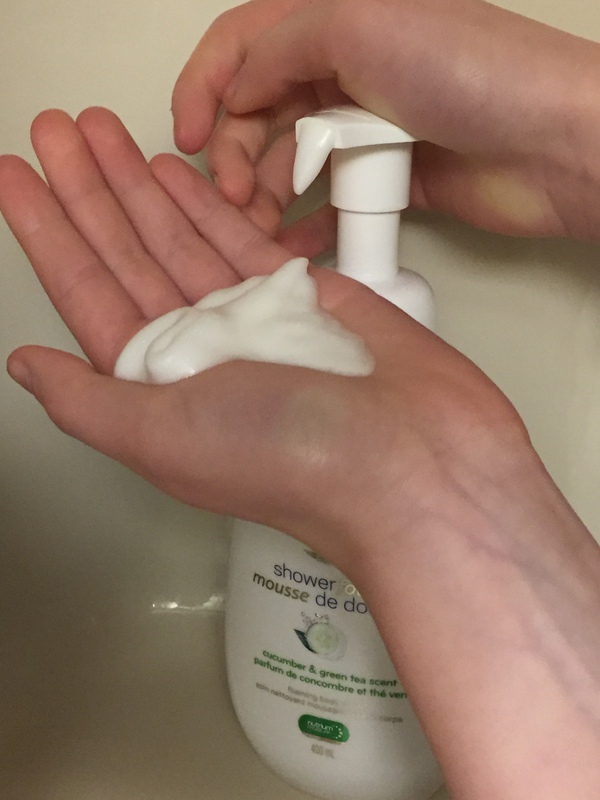 Rinse well, and makes your skin feels soft and great! 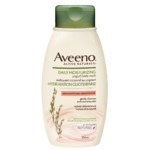 This body wash smells soooo good and leaves my skin feeling hydrated! 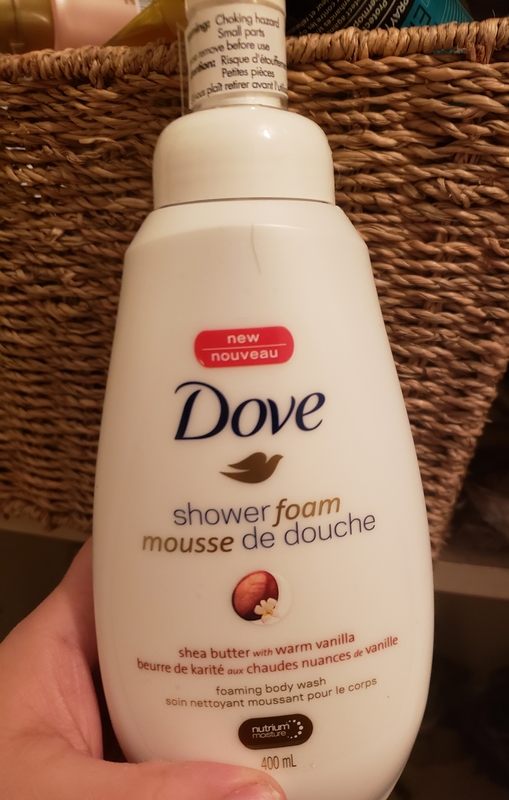 I find the smell to last quite a while longer than other body washes I’ve tried and also is not drying at all, which is important in our cold Canadian climate! I wouldn’t purchase this again it’s too expensive and doesn’t much for my skin. The reason why I purchased it was because I had a coupon and price match so I got it next to nothing. This scent is awful and dries out my skin. 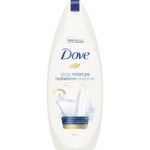 I love dove products, especially this one. 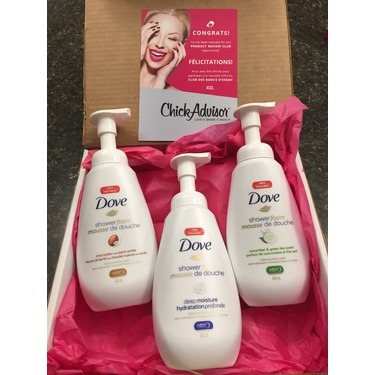 I have pretty dry and sensitive skin but this doesn't dry me out like some soaps do. 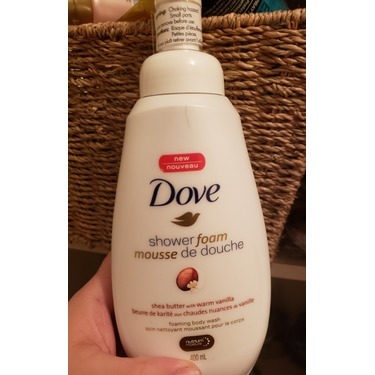 It smells great and the foam is so nice, you don't need much at all and one bottle lasts forever. 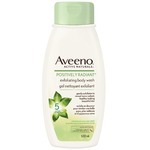 I haven't used/bought any other body washes since this product came out. Quand j’ai acheter le produit, je n’avais honnêtement pas remarquer que c’était une mousse. 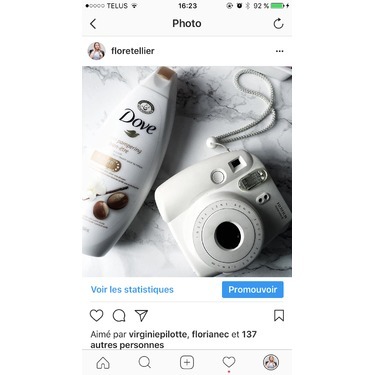 Mais j’ai terminé la bouteille hier et oh mon dieu que j’aime ce produit. Hydratant et pratique. Sent super bon. Deux coup de pompes fait le haut du corps. J’aurais peut être aimer que la mousse dure plus longtemps mais c’est tout de même super bien ! This is a fantastic product! 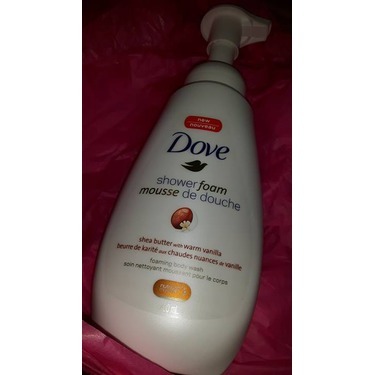 It lathers your skin really nice and gives yo that clean and refreshing feeling. 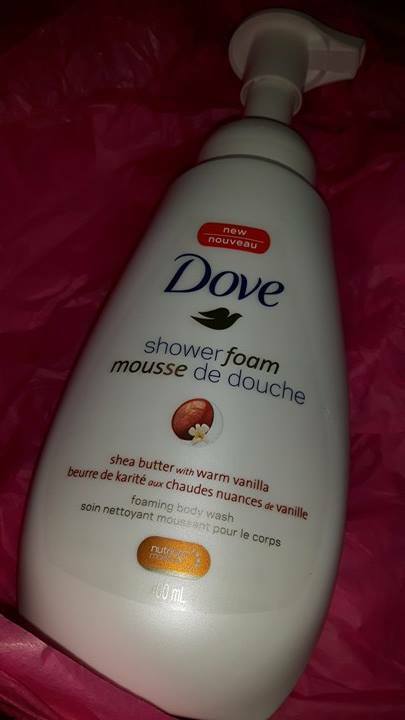 I was introduced to the Dove shower foam one day at the Shoppers Drug Mart by a beauty consultant as I was about to purchase the regular Dove body wash and let me say thank you to that consultant. It is one of the best body washes on the market and every time I use it I feel like a queen. 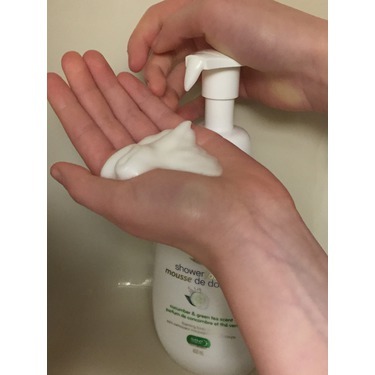 This is a creamy hydrating cleanser with a light scent. It hydrates and rinses without any sticky residue. It is great value for money from a company that I trust.